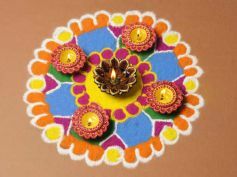 Everyone is getting excited to celebrate Diwali. 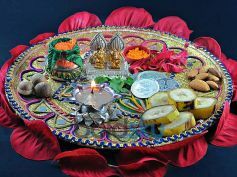 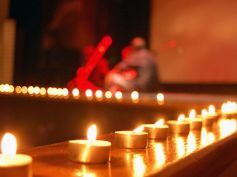 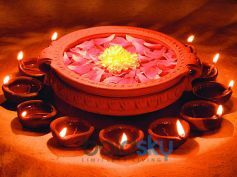 Every year, we eagerly wait for this Hindu festival of lights to come. 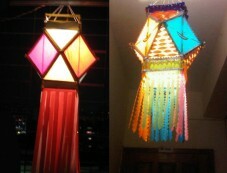 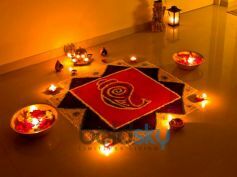 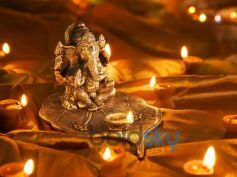 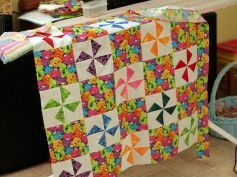 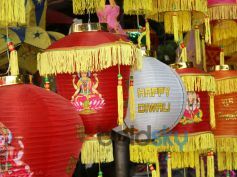 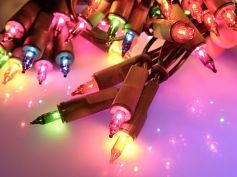 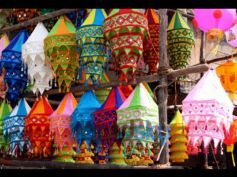 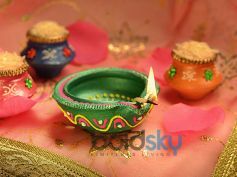 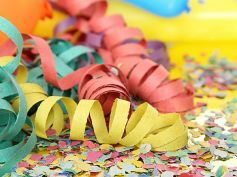 Apart from the craze to burst crackers, most people are geared up to decorate their homes for Diwali.